Other speakers urged women to take back power by running for office themselves. 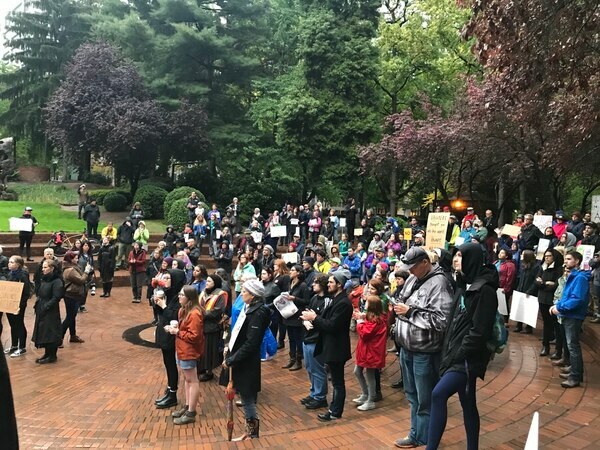 On the eve of a seismic shift in the U.S. Supreme Court, a small crowd gathered in Terry Schrunk Plaza to protest soon-to-be Justice Brett Kavanaugh. Women held signs that opposed the nominee or supported sexual assault survivors. 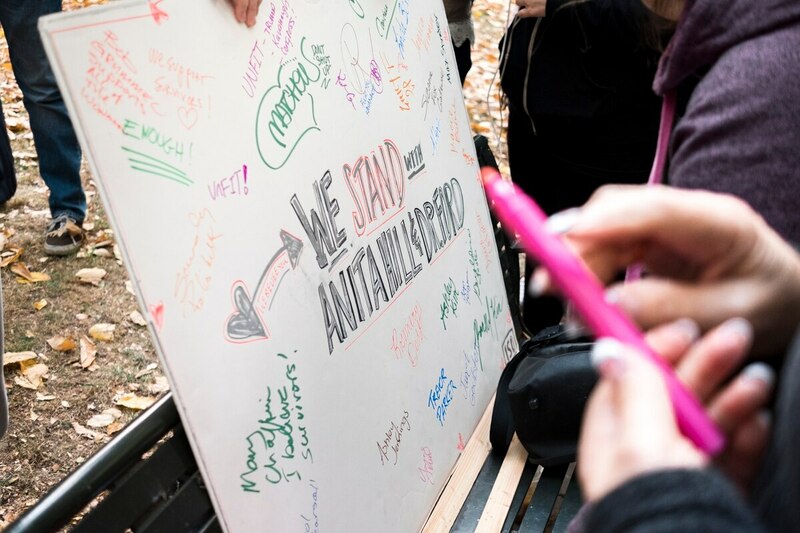 Some had signs about their own experiences with sexual harassment and abuse. Sydney Scout, who works for the Oregon Working Families Party, spoke about her personal experience fighting to escape an abusive father. "My heart feels shattered every time I look at my phone," Scout says. "I grew up experiencing first hand how fucked up our criminal justice system is." Kathy Wai, a member of the TriMet board of directors, spoke about her experience as an immigrant woman living in Portland. "Like many of you, I'm feeling angry," she says. "I'm feeling pretty discouraged… I know that for many many generations, women have been experiencing trauma and abuse. I think we need to continue to create a culture where women feel it is OK to come forward with their stories." 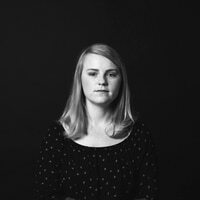 Sexual assault survivors lined up to step on stage and share stories of their abuse at an open mic. The crowd listened in silence, holding their cheers of support to the end of their testimonies. Many of the women who spoke urged a focus on local politics. Some urged supporting Gov. Kate Brown in her campaign for re-election. 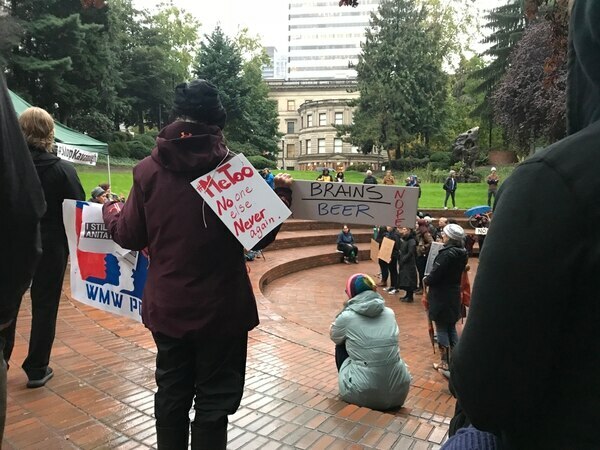 Others talked about fighting ballot measures that would bring Oregon closer to the Trump administration on immigration and abortion. Others urged women to take back power by running for office themselves. "There are so many things we can do at the local level," Wai says. "I decided to run for office. It was very intimidating but I thought, you know, if Trump can do it and run for president than I can, too."